Get ready to be blown away by my friend Mandy. She has a testimony on the benefits she has received from using essential oils. If you've ever wondered about essential oils and what they do, you are in for an educational surprise! I was living a toxic life. I’d shower using toxic soap, toxic body wash, toxic shampoo and conditioner, and toxic shaving cream. After eating breakfast that may or may not include toxic processed food and toxic petrochemicals from a plastic cup, I’d move on to my beauty routine. You know what’s coming, right? Toxic chemicals from foundation, powder, blush, eyeshadow, eyeliner, mascara, mousse, and hairspray. That’s all within the first few hours of the day. As a child, I suffered from respiratory issues and allergies. My body experienced a host of various medications and treatments that have continued, in part, to the present. Over time, I added chronic headaches, body aches, fatigue, and brain fog to my list of maladies. I chose traditional OTC and prescription meds to treat my symptoms, as many people do. I didn’t learn until recently that the liver cannot process all those chemicals. With all the toxins I continually ingested, it’s no wonder I felt terrible. It’s an overwhelming and depressing pit from which to climb out. It felt impossible to muster the will and energy to make diet and exercise changes. Until I discovered essential oils. A simple offer from a friend to attend an informational class was the prompt I needed to open the door to realistic change. My eyes were opened to the sheer number of toxins I was unknowingly exposing myself to each day—and the effect of those toxins on mind, body, and spirit. Once I learned what essential oils actually are and what they can do—in a gentle yet effective way, I was excited to get started. What are essential oils? Simply put, they are the immune system of a plant. These are not the often-adulterated, perfume grade essential oils you can walk into a store and pull off the shelf. After becoming aware of all the toxins I had been putting in my body, I wanted a nontoxic solution. I chose Young Living, a company that offers just that: a process that controls oil production from seed to seal, ensuring 100% pure, therapeutic grade oil. Because they own their own farms and value the health of their employees and customers, they tolerate no fillers, chemicals, or adulterations of any kind in their products. How do I apply oils? Topically: a drop or two rubbed right on my skin. If an oil is known to be hot or warm, I add a few drops of a carrier oil like coconut or olive oil. Aromatically: I diffuse favorite oils or rub them in my hands and breathe them in. Internally: a drop or two in my water, in recipes, or in capsules I prepare. Not all essential oils are suitable for ingesting. Only those guaranteed pure and labeled as nutritional supplements should be ingested. I only recommend Young Living for this reason. What results have I seen? Overall, incorporating Young Living essential oils into my life and family has provided a higher level of functioning for us and empowered us to take control of our health. We spend less time missing school or in germy offices and waiting rooms. These changes gave me the boost I needed to focus on further lifestyle changes like diet and exercise. 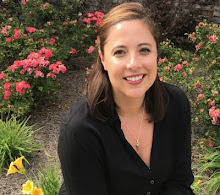 An unexpected benefit from enrolling with Young Living was a shift in my scarcity mindset to an understanding of the world as a generous and abundant place. My interactions with the corporate office and leaders in the company have taught me what servant leadership looks like both professionally and personally. And…I’m on the path to financial freedom! I’m blessed to be plugged into a great team with abundant training and resources. Their example in running their individual businesses has shown me how to run mine in a way that will allow me to become the primary source of income for our family of six. 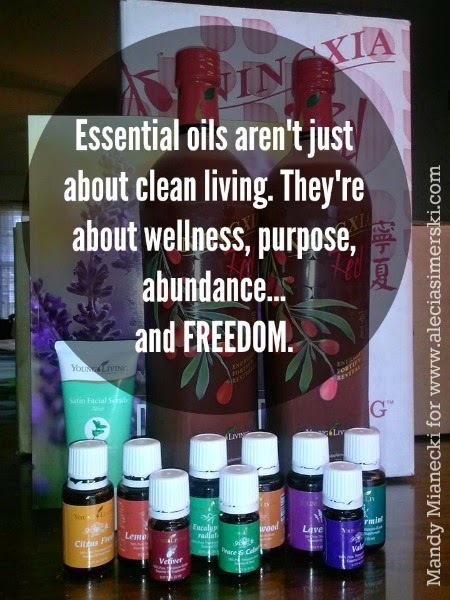 Essential oils are not just about clean living. They are, as Young Living reminds us, about wellness, purpose, and abundance. I’d add that they are also about freedom. To learn more about Young Living Essential Oils or find out how to get started, please visit my blog. I pray that 2015 is your healthiest, freest year yet! Mandy Mianecki is a wife and mom of 4. 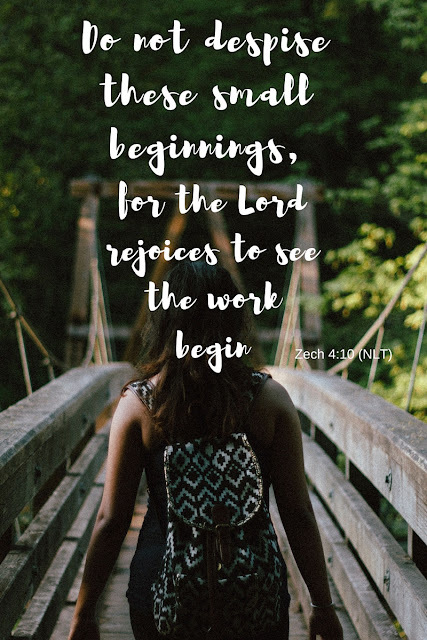 She is passionate about encouraging others in their healing journeys from brokenness to wholeness; in uncovering their unique kind of God-breathed brilliance; and in living in the freedom won by Christ. 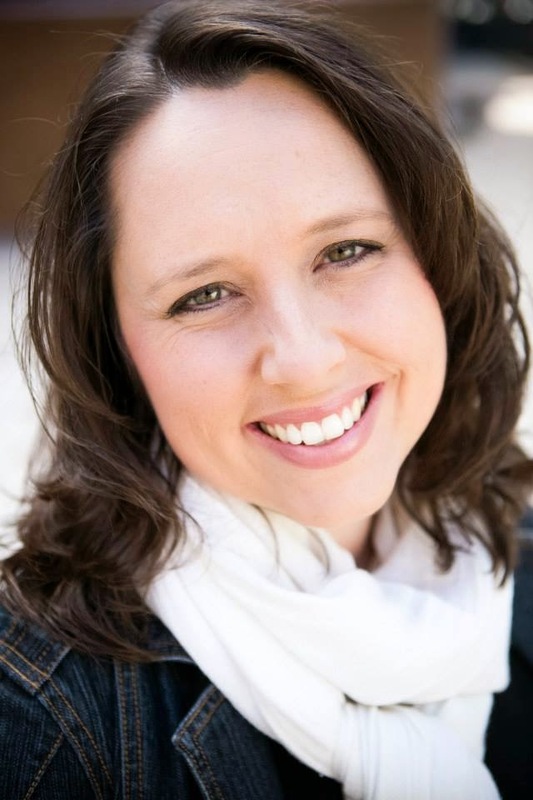 A God-sized dreamer, art-maker, lover of the color turquoise, avid oiler and Nutella-eater, Mandy is also a contributing writer at God-sized Dreams. I got my starter kit in December. I rub lemon and peppermint on my son's neck and it helps with his allergies. I am excited to learn more and I cannot wait until the Thieves Toothpaste is back in stock! I am so excited to hear that, Barbie! I've added lavender to lemon and peppermint for the same purpose. The toothpaste is great too. Thanks for reading and sharing your experience! Thanks for sharing this, Mandy. The number of toxins we unknowingly expose ourselves to daily is crazy! I'm so thankful for this natural alternative that builds us up rather than harming us.